Have you ever noticed how easy it is to get excited about sales concepts, and how hard it is to turn them into a reality? We’ve all been there. We send our sales teams to a one- or two-day class and they come home with a head full of ideas and a three-ring binder. Then, faced with a backload of tasks from being out of the office, they quickly jump back into the day-to-day routine and their old habits. Meanwhile, that three-ring binder sits on the shelf, collecting dust. Instead, imagine this: When everyone returns from the training, the sales team holds a meeting to identify the top three to five ideas from the training that management can get behind and that really resonated with the group. Once those key ideas are identified, the team discusses how to translate them into process improvements. The IT team and CRM provider can then be brought into the loop to align the existing technology with the new ideas, perhaps by tweaking form questions or drop-down choices, for example. 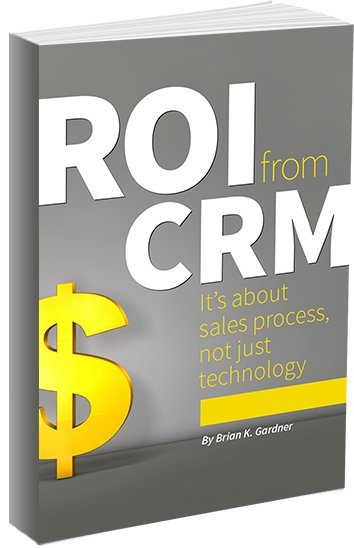 It can be a real challenge to transform ideas into day-to-day practices, but putting them in front of reps in a CRM reinforces them on a daily basis, keeping them “in sight, in mind.” While CRM isn’t a replacement for good training or management, it is an excellent supplement. Alignment between sales trainings, the management team’s messaging and CRM’s capabilities is a recipe for success, helping reps develop good habits. Lately, I’ve been working with a client to set up their CRM to score opportunities based on where their customer is in the buying process, whether the client’s company is on the customer’s approved vendors list and whether customer contacts include user champions. Rather than just telling reps to prioritize their accounts, this client is giving his reps the tools to do so. Even the most compelling best practices are useless if they remain locked in someone’s head or stuck up on a shelf. 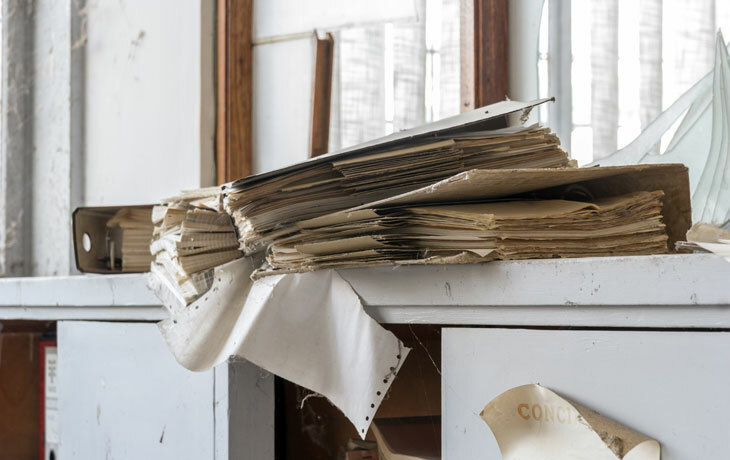 Go back through those old three-ring binders; if you believed in the ideas back then, brush off the dust and use your CRM to make them into a reality.